Want to find out more about some of our experts? Click the links below to meet them. Want to hear from them in person? Many of our experienced team members regularly speak at industry-leading conferences, workshops and other events. If you want to book us to speak at your event we’d be delighted to hear from you. Please get in touch here. 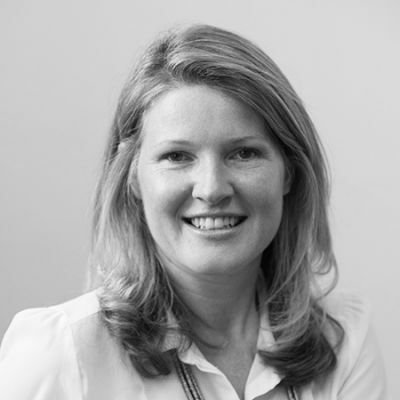 Before founding Accelerator alongside Henry in 2000, Heidi gained extensive experience in training and development in a variety of senior management roles. A regular conference speaker, Heidi is particularly skilled in developing potential and bringing out the very best in leaders. Henry founded Accelerator with Heidi in 2000 after a successful career in senior management for companies like Sony, Lex and Hertz. Henry fully understands the critical factors in delivering service leadership in a business-to-business environment and has led many successful projects and programmes at Accelerator. An insight professional with over 20 years’ experience, Ann Marie joined Accelerator in 2014, bringing her project management skills, extensive knowledge of research best practice and passion for customer satisfaction to the team. 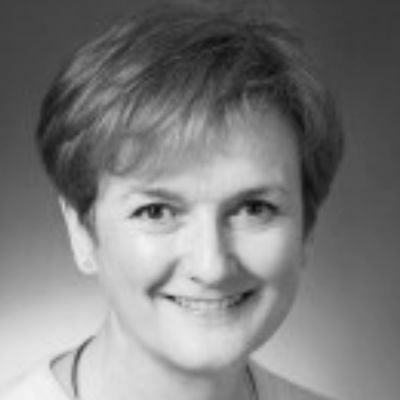 Gill’s experience in learning and development comes from working in a diverse range of industries for over 30 years. She brings her passion for helping others through behavioural change to Accelerator, developing individuals at every level of any business. 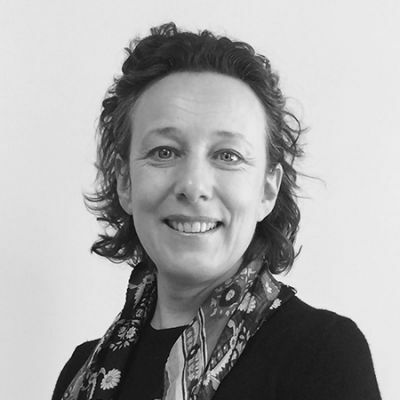 Having worked as a trainer, coach and facilitator and owned a training consultancy, Sarah brings 20 years of experience to the Accelerator team. A Fellow of the Chartered Insurance Institute, Sarah has programme managed and facilitated numerous service leadership programmes for Accelerator clients across a range of sectors. 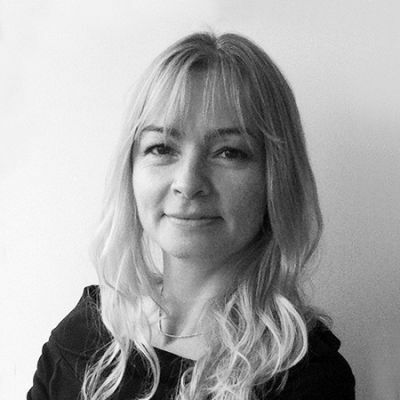 Alena joined Accelerator in 2012 and is now responsible for managing a number of primarily B2B research projects. Her background is management of data, information and research within the private and public sectors, covering banking, property and business development. Over the past few years she has also project-managed company quality management systems (ISO 9001, Customer First and Matrix) with the aim of improving customer service, products and services. Outside of work, Alena enjoys pilates, volunteering at a wild life sanctuary and exploring the countryside. Alexandra is responsible for managing research projects from client brief through to report delivery and beyond, translating her passion for understanding data into strategic insight. Alexandra joined the Accelerator Research team from an independent research consultancy focused on raising service performance standards in the re/insurance sector (B2B). Prior to that she worked in Marketing and Communications across educational, research, and non-profit organisations and as an international education agent. Alex holds an MA in Public Administration focusing on Open Data, and a double major undergraduate degree in Public Administration and English Language Translation. Alex also has a keen interest in Behavioural Sciences and completed MSc training in Behavioural Economics. Coming from a background in retail, distribution, marketing and logistics Angela is experienced in delivering training that is immediately practical and relevant. She has worked with front-line service ambassadors and in corporate head office environments on everything from operational regulatory training to department teambuilding. In fact, her focus for some time was on how not to blow up trucks and airplanes. As an accredited MBTI and Insights Discovery practitioner Angela enjoys working with individuals to explore their potential and develop strategies for improving their interactions with people. Anne is a coach and facilitator working with senior executives and professionals who wish to develop their leadership skills, partnering with them to focus on the effectiveness of the teams they lead in order to deliver superior performance for their organizations. With an MSc in Coaching and Behavioural Change from Henley Business School her coaching style is adaptable, drawing on a range of influences including Systems coaching, Gestalt and NLP to ensure a coaching framework that is a good fit. 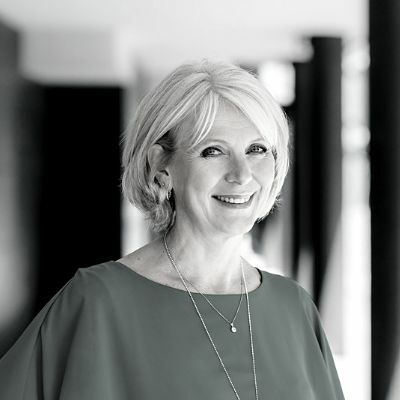 Anne’s work is informed by her earlier professional career in financial services, including at Price Waterhouse Coopers and at Bank of America both in the UK and the US. With an international background, her specialist area is building cross cultural competence and language awareness in groups and teams. Anwer Shah specialises in business strategy and research, with significant previous experience at Sony, Capgemini and Barclays Plc, where he was Strategy Director. Anwer leads consultancy and insights programmes for a number of our clients in financial, transport and energy sectors. 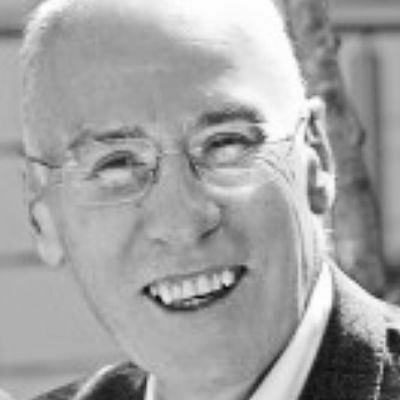 Brian is a professionally qualified and highly experienced international organisational and coaching psychologist, specialising in the delivery of executive coaching, depth facilitation and development interventions. Brian works with all three sectors to progress operational excellence, leadership and management capability, performance improvement, team effectiveness and change. Brian’s philosophy is that we all have capacity for growth and his approach to learning is to provide choices through increased self-awareness. 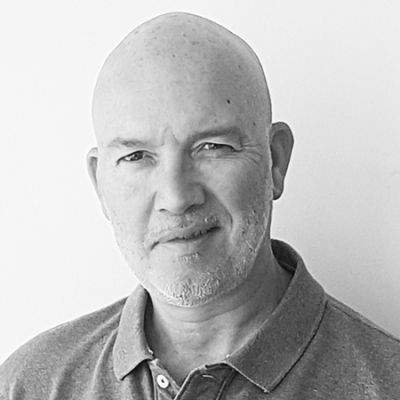 Brian holds a degree in psychology, a Masters degree in Professional Learning & Development, qualifications in management, quality management, coaching, TA and EI and is a qualified counsellor having trained for four years as a psychotherapist. Jane began her commercial career at American Express, working in many of the head office functions before moving into the management training and development area, covering Europe, Middle East and Africa. She then moved to Franklin Covey as a training and development consultant, working with a wide variety of companies in service-critical sectors. More recently, she has led training projects with particular focus on communication skills, MBTI, contact centre telephone handling, as well as personal impact and confidence building. 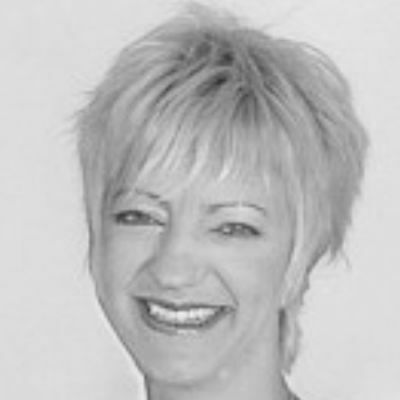 Jane is a qualified Master Practitioner in Neuro-linguistic Programming (NLP). 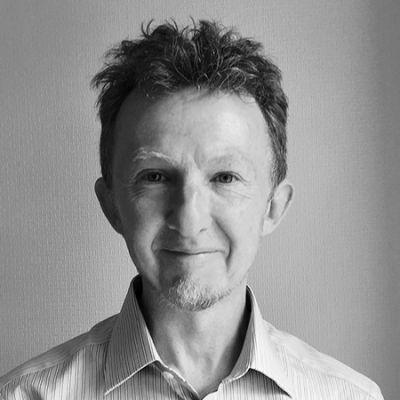 Jock Andrews has worked for over 20 years in Learning & Development as a trainer, coach & facilitator, and brings his own management experience from contrasting backgrounds in civil engineering and specialist retail. His focus is on helping individuals boost their confidence & awareness in order to be as effective as possible, whether that be with the teams they lead or belong to, their colleagues or their customers. Always looking for ways to make training as engaging & involving as possible, Jock concentrates on giving participants thought-provoking insights and powerful communication tools they can immediately put into practice and see the results, at work or in their personal lives. Kate came to training in 2008 following a 15-year career as an actor working in theatre, film, television, radio and audio-books. She has used her background to good effect in bringing to life subjects such as Personal Impact, Communicating with Confidence, Presentation Skills, Customer Care and Managing Difficult Relationships. Kate is now a seasoned coach and trainer, joining the Accelerator team in 2013. She is involved with clients from design to delivery, across a range of programmes such as leadership, customer service and team development. She is able to put participants at ease and is motivated by the confidence gained in people when they are able to flex their personal style in a range of situations. Lottie is passionate about all things training, coaching, sales management, quality and customer service. She draws on almost 20 years’ experience with large multi-national organisations such as Regus PLC where she held director roles responsible for quality and standards, business development, sales and operations. Fluent in English, German and Swedish and a qualified NLP Master Practitioner and Coach, Lottie has delivered training courses on subjects such as customer focus and emotional intelligence right across Europe. An experienced executive coach, she thrives equally on a one-to-one basis and working with large teams. A judge at the UK National Customer Service Awards and a member of the ICF (International Coach Federation) and ICS (Institute of Customer Service), Lottie has a proven track record in effecting personal, organisational and professional change for clients in sectors such as manufacturing, IT and Logistics. 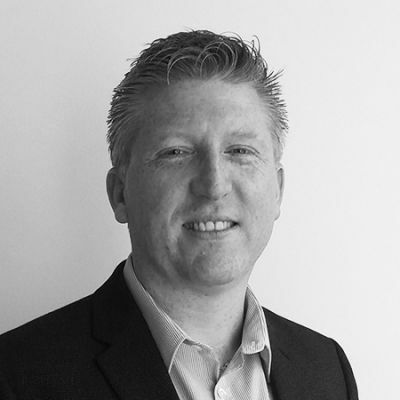 With extensive experience in management, multi channel distribution and business to business sales, Mark has previously managed operations in the UK and throughout Europe, with responsibility for all aspects of the value chain. His understanding means that he is able to bring together many elements into his training and facilitation approach. Mark also held senior positions in global strategy development, innovation and brand management and therefore brings a practical focus based upon a broad track record in customer-oriented marketing. Mike has specific responsibility for our communication and media services. His early management career was in training and development within the hotel and catering industry, prior to establishing his own business specialising in audio production and distribution for corporate communication applications. Mike joined Accelerator in 2000 and has developed new techniques for enhancing internal and external communications for our clients by using sound, graphics and video on their websites or via intranet and other media. He has particular expertise in developing e-learning programmes incorporating the full range of media possibilities. Naomi has a Masters in Human Resource Management and several years’ HR experience. Before joining Accelerator in 2003, Naomi led the recruitment and training programme for a multi-site, multi-national business undergoing significant change. She has also introduced structured competency-based training programmes and managed successful development centre and assessment centre projects amongst other achievements. 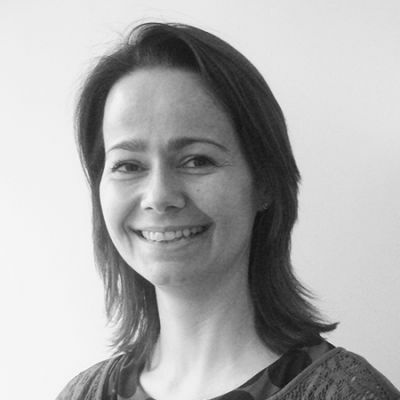 Naomi is now responsible for the development of our Assessment Tools services, as well as leading a number of client projects. Neha is currently Senior Research Consultant at Accelerator, having worked in the business and market research industry for over 8 years. Neha has a strong quantitative and qualitative research background and an extensive experience of working on syndicated and custom research projects across industry sectors. 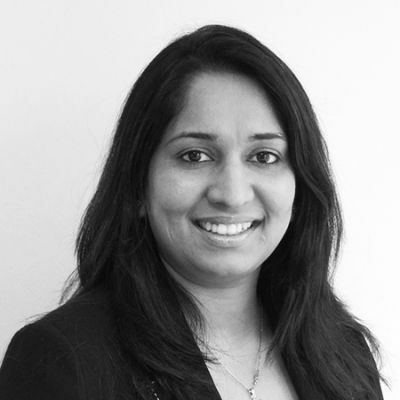 At Accelerator, Neha is involved in working on a wide range of projects for large organisations from a variety of B2B sectors, working at senior team and board level, helping impact on organizational change. 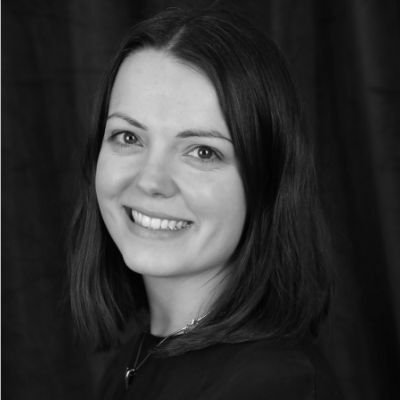 Nina is a professional, highly capable training consultant with excellent communication skills, determined to help people make a positive impact in their work. She brings a ‘can do’ approach to her facilitation style and encourages participants to be proactive and enthusiastic in overcoming the challenges they meet. 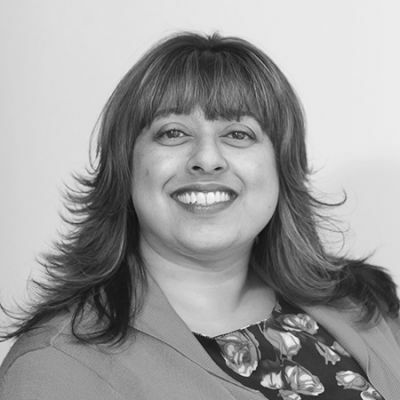 Nina has a background in retail, travel and call centres, covering both private and public sectors. Her areas of expertise include designing and delivering customer service, communication, diversity and people management training programmes. She also has much experience in the field of employee engagement and change management. Nina uses her diverse background to bring training to life, making it easy for her to relate to others, bringing fun, relevancy and interest. Through her commitment to training and development, she recently won a UK Customer Service Training Award. 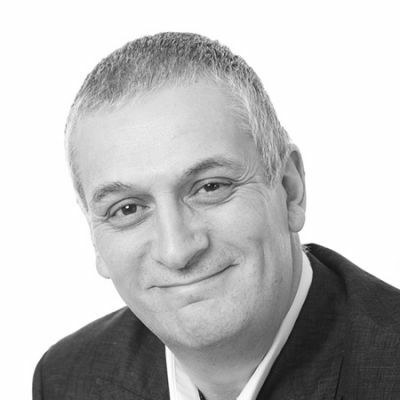 Phil is a trainer, facilitator and coach with 25 years of commercial experience to draw on. 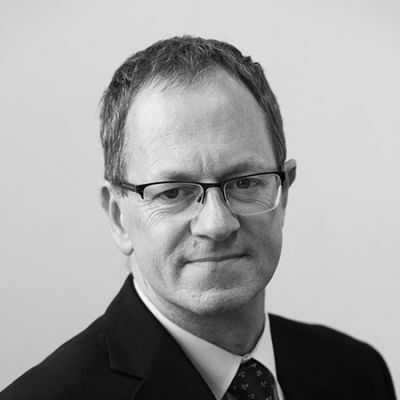 He has worked with teams at all levels from graduates through to senior executives. He has designed and delivered bespoke development solutions including customer service training and experiential team development. He is able to create a safe learning environment in which learners can be stimulated to take action and implement behavioural change back in the workplace. Before joining Accelerator in 2003, Richard spent many years at Marks & Spencer Plc, working in management at store level and then expanding his involvement to cover financial, process and quality development on a national basis. 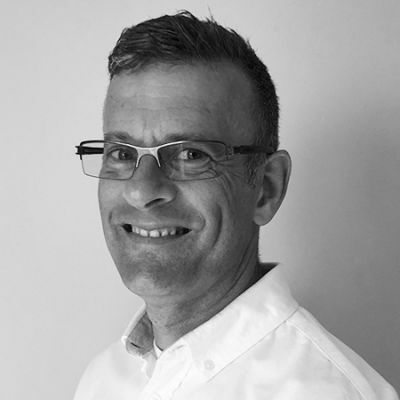 Richard combines his business knowledge and functional management experience with a warm and engaging interpersonal style, making him a highly credible development consultant, facilitator and trainer who can put work in a practical business context. Richard is also a regular conference speaker. 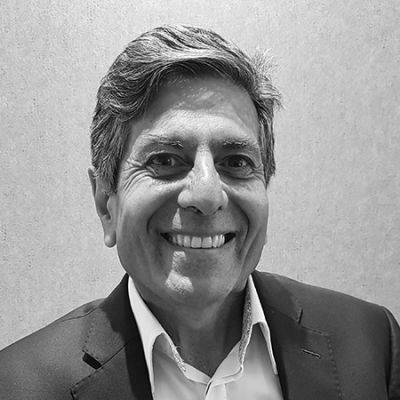 Steve brings a wide breadth of experience from a background in Leisure & Hospitality, Financial Services and the Automotive Industry – for both B2B and Retail. Progressing quickly in the early part of his career into managing sales teams, then having direct responsibility for managing and leading training functions and training teams, he has real operational experience and can demonstrate empathy when working with both management and front line audiences. Main areas of expertise include supporting culture change through challenging and developing senior leadership and front line managerial teams, designing and delivering programmes for communication skills, customer service and sales for all levels of employees. Steve gets real motivation from stimulating people to think differently, behave differently and from adding real value to our clients business/organisational performance.